Lou Lou Girls > Amber > 3 Tips for Fantastic Toddler Photos! 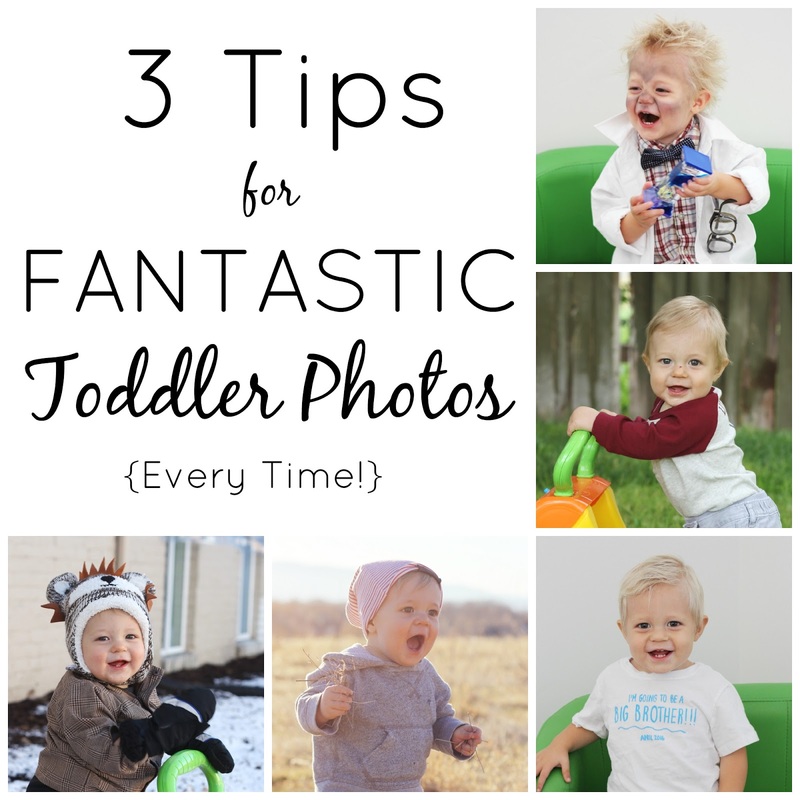 3 Tips for Fantastic Toddler Photos! Because I am a videographer, people often ask me if I do photography as well. My answer is I do, but not professionally. Most people seem shocked, but what they don’t realize is that although a lot of the framing techniques and principles behind the two are the same, the overall goal is very different. Video is all about using movement across the screen to tell a story, and photography is about freezing movement to tell a story. are of a busy toddler! When I do capture them though, they are some of my favorite photos of all time! I’ve tried a lot of different things to get good pictures of mr. busy body, and I feel like I’ve got it down to a science now so here it is! 1. Give him something to sit on. If I can coax my busy toddler to sit on something, it is way more likely that he’ll stay still long enough for me to snap a non-blurry photo. I use this green couch a lot because it is just his size. If he does happen to stand up, he at least stays near the couch allowing me to have a clean background. 2. Give him something to hold. Before he could walk I had him hold onto this walker because he loved it and give smiles all day! Even now that he can walk though, I’ve found that if he has some sort toy or object in his hands he stays a lot more stationary, stays happy longer, and makes cuter face expressions. 3. Give him someone else to look at. If you’re trying to do a planned photo shoot, always bring along someone else. The other person can try to coax a smile out of your child while you focus on getting the picture. It also helps if your toddler takes off running, he’ll usually run to the other person, and you’ll be able to predict his movements. If you’re just snapping photos with your phone and you’re by yourself, sometimes it also works to point to something else instead of yourself. I often tell my toddler to look at passing cars because he’s much more interested in those then the back of my phone. Amber these are absolutely adorable. I would love to have your share on Friday Features, still going on!! I think just click on my name will get you to the party!! Hop you all have a beautiful week! These are great tips. 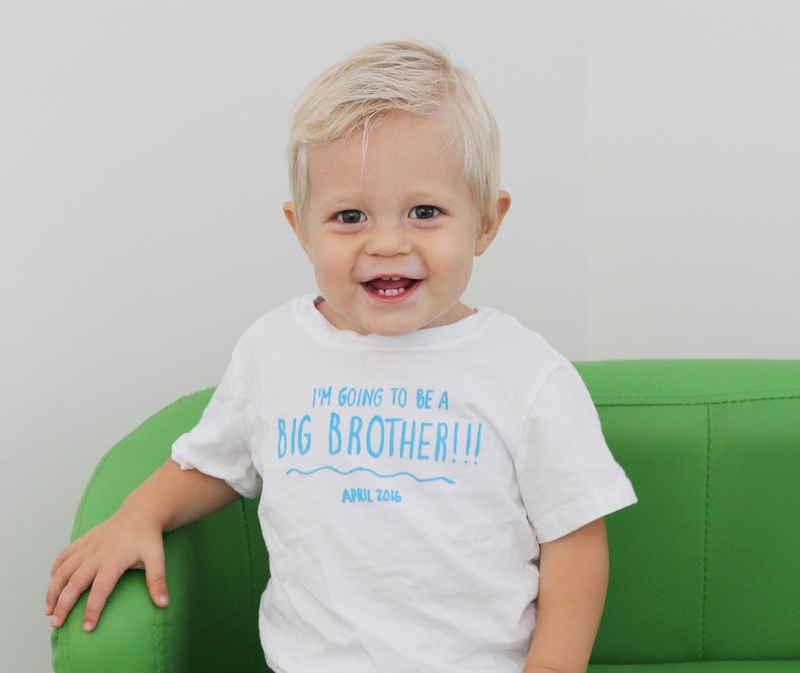 My kids are always on the move, so these tips will come in handy, for sure! Great tips! I will have to try them out at our shoot next week. Those are some incredible shots, you son is pretty handsome and all smiles. I love the photos you have captured, you will cherish these forever!!! BTW, tried to share this via your buttons, it's happened a few times on your site, the image that pops up has nothing to do with the post, so I don't share. I have no idea how to fix it. The image that pops up for this post is a Halloween themed article. Hope that helps you out. Thanks for the heads up Nikki, that is so frustrating. We'll try to get that fixed right away! Thanks for the feedback! I just had to come and look at all the adorable pictures! These little faces are so cute! Thank you for linking up with us at the Tips and Tricks Link Party! I hope to see you there again tonight at 9 PM est!